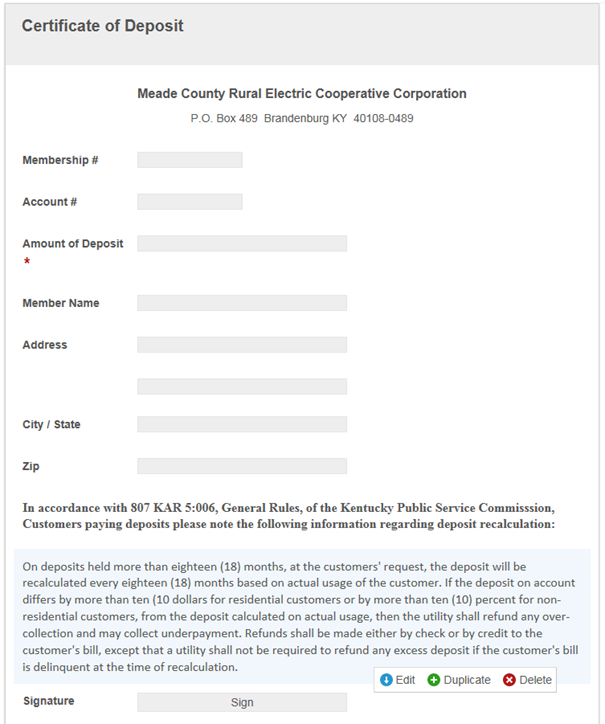 Meade County Rural Electric Co-Op (RECC) provides electricity to more than 29,000 homes, farms, businesses and industries in five Kentucky counties. 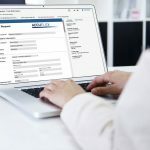 Here is how the organization uses Laserfiche Connector to integrate the UtilityPOWERnet (UPN) billing application with Laserfiche to populate Certificate of Deposit forms. Employees work primarily out of UPN. Laserfiche Connector allows them to perform the most common Laserfiche document searches directly from UPN. The search results are returned to the user in Laserfiche Web Access in approximately five seconds. The same holds true when it comes to scanning new documents. Using Laserfiche Connector to start the Laserfiche Scanning allows the new document’s metadata and repository folder path to be pre-configured based on information stored in UPN. In Laserfiche Forms, drag the necessary fields onto the form. 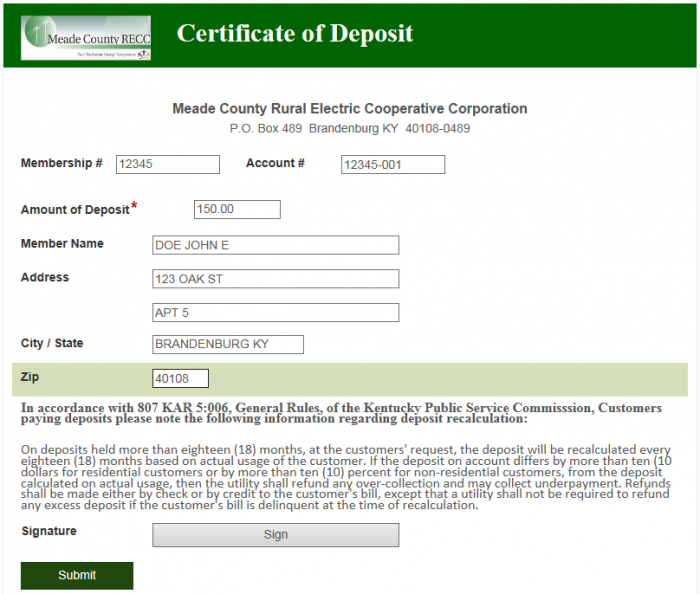 The Certificate of Deposit form has a pretty straightforward design, including single line, custom HTML and signature fields. Once the basic form is created and the fields are set in the preferred order, customize the form by applying a theme and a company as well as adding some custom CSS to format the placement of the fields. All of the fields on the form, except for Amount of Deposit, are populated by Laserfiche Connector from UPN. Since the deposit amount is not located on the UPN screen where Laserfiche Connector is placed, a database lookup rule must be inserted into the form to pull that information directly from the UPN database. Once the form is created, it is time to set up the Laserfiche Connector profile. 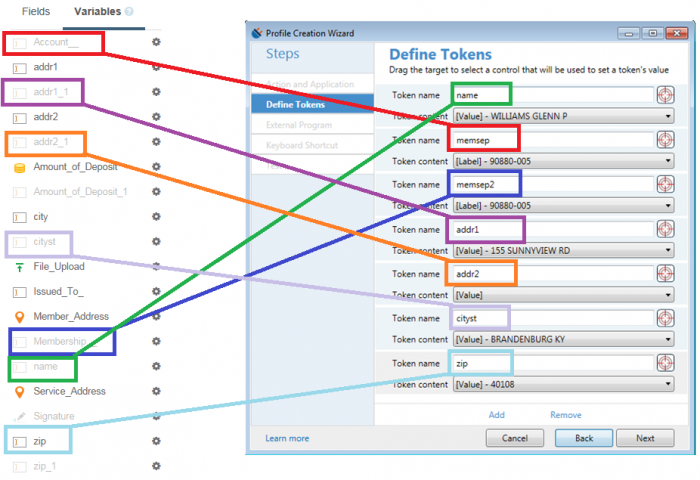 After creating the tokens, configure the external program—in this case Microsoft Internet Explorer. In the Program field, enter the path to the Microsoft Internet Explorer executable file on the local computer. Then enter the URL to the appropriate Laserfiche form in the Arguments. The URL should map the Laserfiche Connector tokens to each of the fields that need to be filled out. Test the profile and the following form should be generated. If the setup was correct, all of the fields should be pre-populated, allowing the customer to simply sign the form and submit it. Initially, the deposit amount was not populated in the above form. This is because the membership field, which is used to look up the deposit account in the UPN database, is populated with the entire account number. Laserfiche Connector should populate the membership field with only the digits preceding the dash—not the whole account number. This can be accomplished by manually editing the Laserfiche Connector profile XML file. Locate the token that is being used to populate the membership number field in the XML file. 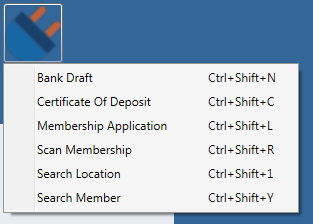 Another thing that can be accomplished by modifying the XML file is resizing the Laserfiche Connector icon to make it more prominent or moving it from its default top right corner of the UPN application. To do this, edit the “<AppDef” section of the XML file by adding “woffset.” This will move the Laserfiche Connector icon from its default location in the top right corner of the UPN application and resize the icon to make it more prominent. The four parameters of the “woffset,” in order, will configure the vertical position, horizontal position, horizontal and vertical size of the Connector icon. 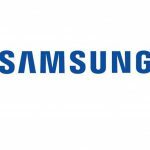 Employees are able to do most of their work within UPN instead of having to switch between multiple software applications and windows. This improves efficiency. 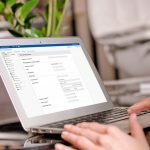 Data entry errors have been significantly reduced, since many fields on Certificates of Deposit forms are filled out automatically. Learn how Laserfiche can integrate with your line of business application. Get a free demo.